Showing recent results 2536 - 2550 of 4375 products found. 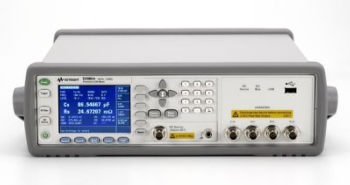 T2110 - Hangzhou Tuolima Network Technologies Co., Ltd.
Signal level meter, frequency range 46-870MHz, level range 30~120dBuV, 128*64 matrix LCD display, scan mode, channel test and spectrum test, built-in speaker, can connect printer, input impedance 75 ohm (BNC or F type connector), AC and DC Ni-MH rechargeable battery power. 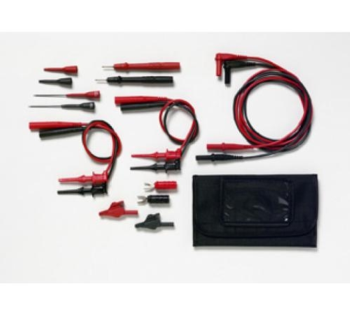 Electronic DMM test lead kit for hand-held meters. 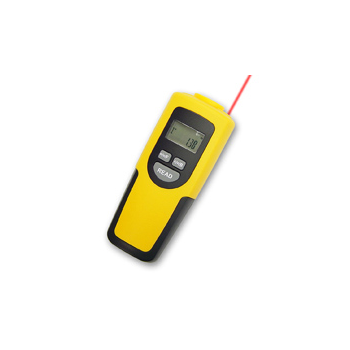 Test leads with a right angle banana plug are ideal for use with hand held digital multimeter. Flexible test leads feature high strand count silicone wire for extreme flexibility and high temperature resistance. T1125 - Hangzhou Softel Optic Co., Ltd. 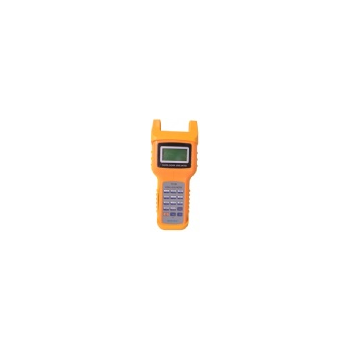 The signal level meter, SE828C is able to measure EQ, C/N, V/A and trunk volt in the CATV analog system, the number keys is designed to direct input frequency so that work would be easier. It can measure 2 channels at the same time. The DPM-3 is a smart Plug & Play TEDS IEEE 1451.4 compliant Digital Panel Mount Load Cell meter. Just plug in a TEDS compatible Load Cell or Torque Sensor and the DPM-3 will automatically self-calibrate. When used with a non-TEDS Load Cell or Torque Sensor, the DPM-3 can be set up by simple front panel push buttons. 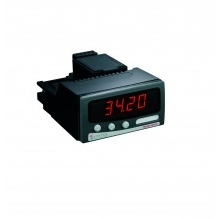 The DPM-3 can be scaled to a full 5 digit display from 0 to 99,999 counts to read directly in engineering units such as grams, ounces, pounds, etc. 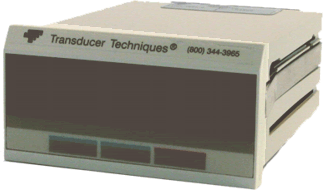 The DPM-3 samples 60 readings per second (50 for 50Hz operation) for fast control response and true peak/valley reading capability. 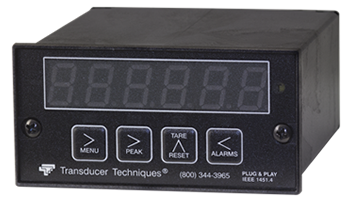 The meter has an adaptive digital filter that can automatically select the best time constant for minimum noise, yet respond rapidly to an actual change in signal level. The peak and valley values can be displayed by a push of a button on the front panel. 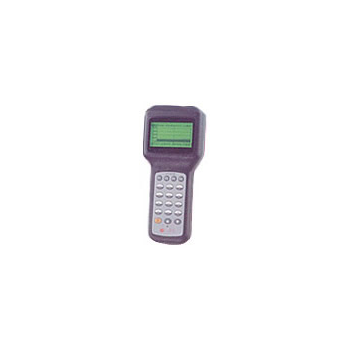 Auto-tare allows the meter to be set to zero for any input signal level. 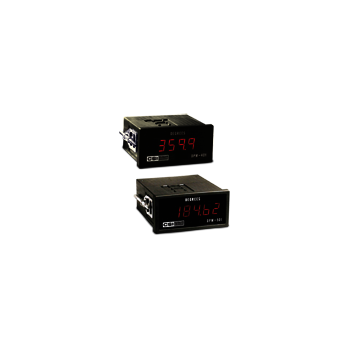 Available options include dual relays, analog output, serial communications, and low voltage power supply. 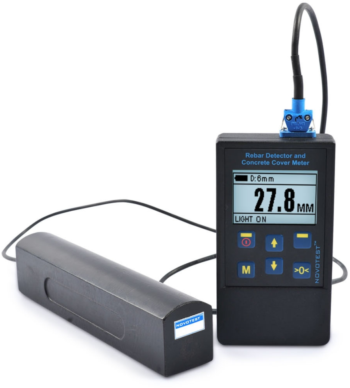 Concrete Cover Meter NOVOTEST Rebar Detector (rebar locator) is designed in accordance to EN 12504-4, ASTM C597-02, ISO 1920-7:2004, IS13311, CECS 21 standards and is intended for operational monitoring of reinforced (searching rebars inside building structures) concrete products and structures for process control in the factories and building sites, surveys buildings and structures. The device measures the protective layer of concrete by magnetic method. 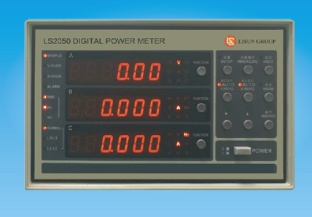 LS2050 - Lisun Electronics Inc.
LS2050 digital power meter is a new generation intelligent product which adopts digital sampling technology to analysis of the waveform. 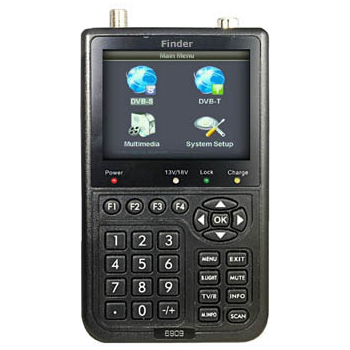 It has the following features: • Three windows digital display which reduces reading error, intuitive and convenient • Adopts high speed MCU and high precision A/D to control and measurement • All measured data as virtual value, also suit to signal waveform distortion • Fast test • Equipped with RS232 communicate function, can use upper computer software to carry on remote operation, control and read corresponding data, the test data and waveform could be displayed in the PC, Chinese and English operation interface, high intelligent instrument • This instrument provides two kinds of method to calculate total harmonic distortion (THD), IEC and CSA. Rigid METAL CABINET for field use. 13/18 V Power with LED indicator. 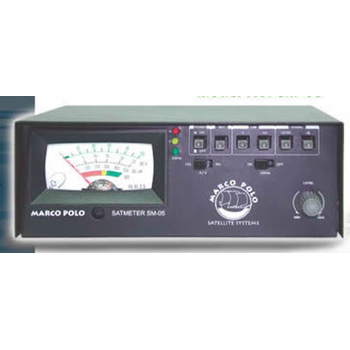 22 KHz signal generator for test of high band frequency. 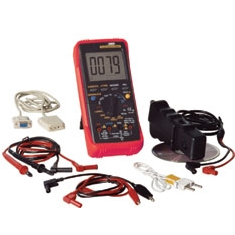 LNB voltage measurement up to 25 VDC, Voltmeter.